Pigmentation is the skin's natural defence mechanism against solar radiation, and can also be influenced by internal factors, including skin irritation and hormonal changes. 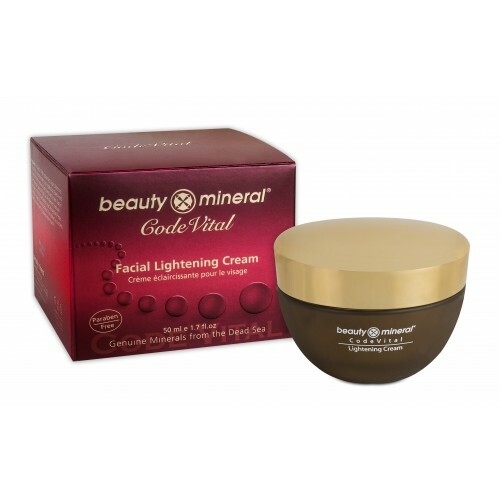 Code Vital Facial Lightening Cream is a unique formula rich in natural Dead Sea minerals, as well as pearl powder – a luxurious extract that helps to lighten and treat pigmentation spots. This advanced formula also includes aloe Vera gel, Sheabutter, vitamin E, vitamin A, vitamin C, and SPF 15 sunscreen to protect against the sun's rays. This formula has been proven to be extremely effective at treating pigmentation, balancing the complexion, and giving your skin a uniquely radiant look. 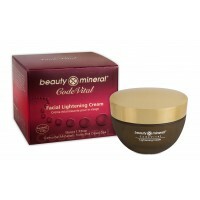 Directions for Use: Apply to a clean face using circular upwards motions until fully absorbed. Use according to need. 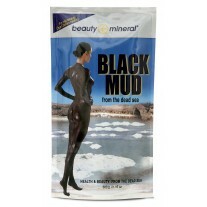 Paraben-free.Does not include mineral oil. This is the product I have found to lighten my melasma. It's been almost 6 months but I specifically used it on one area and not another....glad I did so I could see the difference but wish I had trusted it. I've spent lots of money trying different things and nothing worked except this. 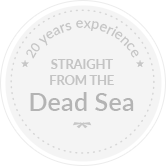 Pearl powder is produced from pearls, which contain vital amino acids, vitamins, and natural sunscreens. Pearl powder provides a wealth of cosmetic benefits, as it increases the skin's moisture levels, maintains the moisture balance within its epidermal layer, removes dead skin cells, stimulates the cell regeneration process, lightens pigmentation spots, and protects the skin from the sun's harmful rays. 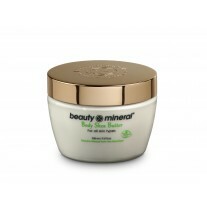 Grinding the pearl into a very fine powder enables the skin to more fully absorb its properties. The results: smoother, suppler skin, with a healthier, fresher, and more youthful appearance overall.